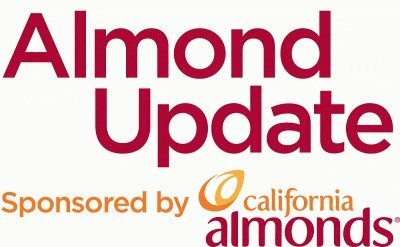 The Almond Board of California had a blind consumer panel at this year’s almond conference and their overall opinion about agriculture was surprisingly good. Yara North America Regional Sales Manager Chris Gallo said it’s refreshing to hear that opinion from consumers. The panel proved that transparency and knowledge is something consumers want and will support, but Gallo said the lack of knowledge about almonds is still alarming.